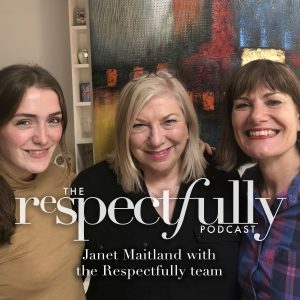 We caught up with Janet Maitland recently to discuss the issue of attracting employees as part of our Respectfully Podcast – listen to it HERE – and was instantly struck by her warmth and generosity. 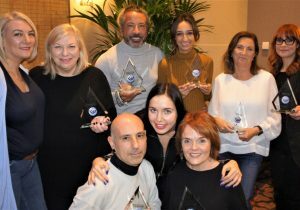 So this week, we weren’t surprised to hear that this genuine soul had hosted a reunion for the Schwarzkoph Professional Shaping Futures’ Volunteers, an initiative for which she is an ambassador. As part of the project, the hand-picked stylists spent the summer teaching disadvantaged young people in the Philippines and Vietnam, how to cut and colour hair. 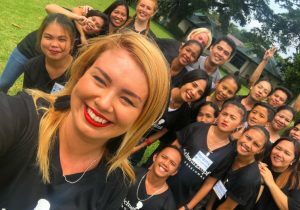 The trips, which took place throughout August and September, saw UK hairdressers travel to SOS Children’s Villages in the Philippines and Vietnam. 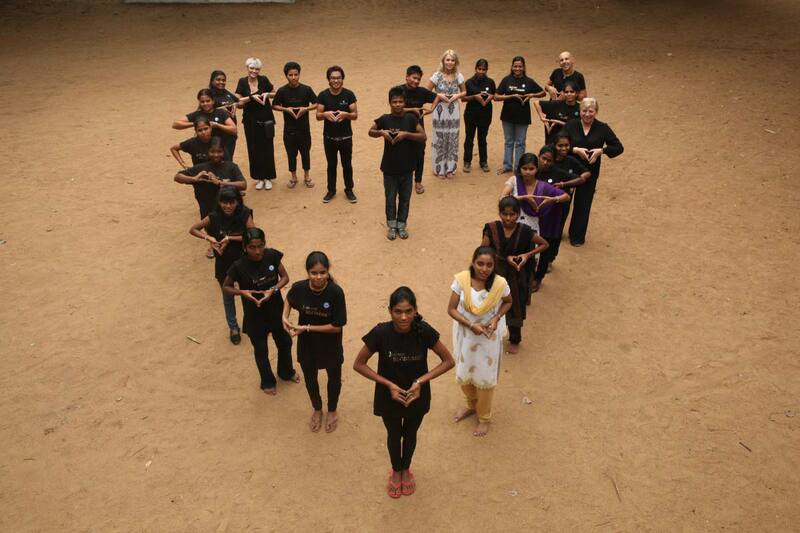 While there they taught 40 young people hairdressing techniques, enabling them to develop skills and confidence to build a life away from poverty for themselves and their families. During the reunion Janet and the volunteers celebrated having raised over £21,000 for the cause – the highest amount ever raised by a team for Shaping Futures. Go team Maitland!